A branding, digital design & development studio. We apply vivid thinking, skill and meticulous attention to detail in every project we take on. 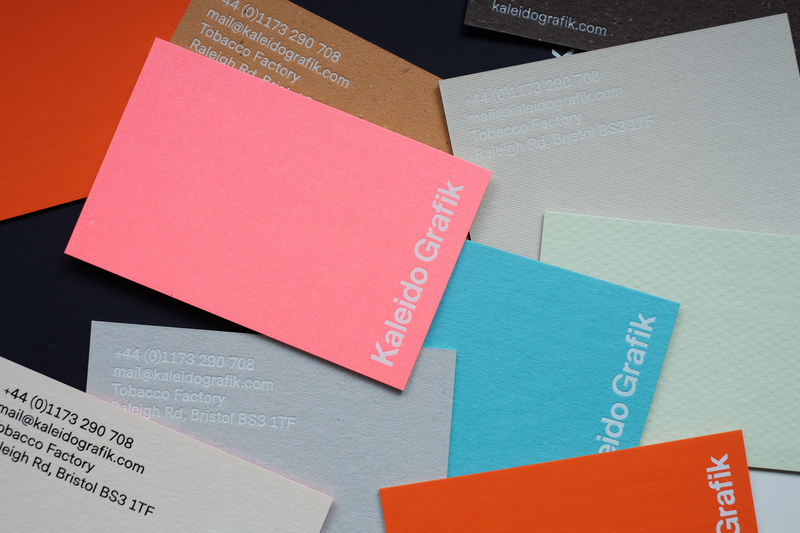 Founded in Switzerland, Kaleido Grafik is a Bristol based branding, design and development studio. Our offering is simple, we design purposeful brands and build robust websites. We apply vivid thinking, skill and meticulous attention to detail in every project, endeavouring to deliver business-focussed design solutions that are imaginative, courageous, user friendly and technically accomplished. We’re known for our ability to develop and adapt brands specifically for digital applications. With each project, we begin by listening to your needs to gain a deeper understanding of your ambitions. We’ll then conduct research, distil, design, advise and develop a creative solution that’s imaginative, user centric and will help you achieve your long-term business goals as well as your current needs. Led by our experienced, motivated and compact team, we compete with the big agencies whilst also providing a much more personal process. You’ll always be in direct contact with the project lead, never filtered through project and studio managers. We don’t believe in one-size-fits-all and feel every project requires a thoughtful solution, tailored to each client’s individual needs and requirements, built from scratch and uniquely yours. We value building ongoing relationships, which means that once a project goes live, we offer ongoing, reliable help and support. We’re there for the long run. All of our websites are lovingly built, one line of code at a time, utilising the latest technologies, and kept lightweight for speedy page loads and greater SEO performance. The studio welcomes projects of all sizes, for clients based locally and internationally, from start-ups through to global brands. 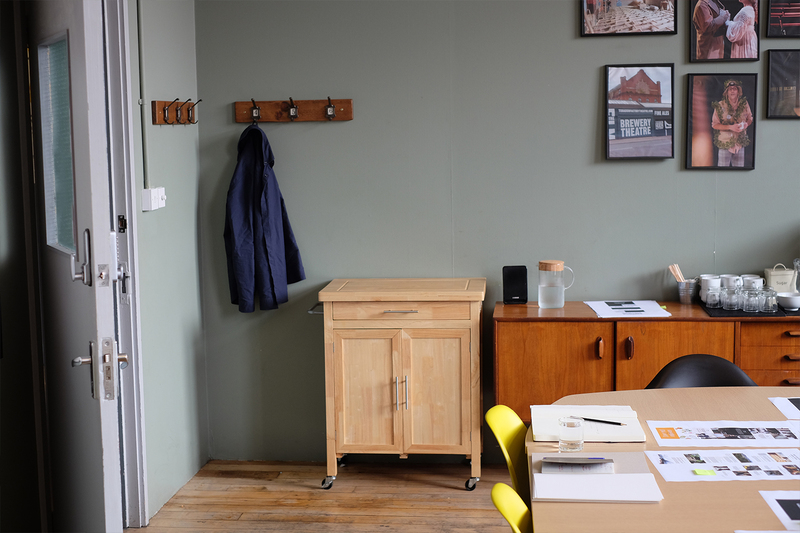 We’ve recently worked with Avaunt Magazine, University of Oxford, Hiut Denim, National Trust, Lecture in Progress, Nike and Ozone Coffee Roasters. 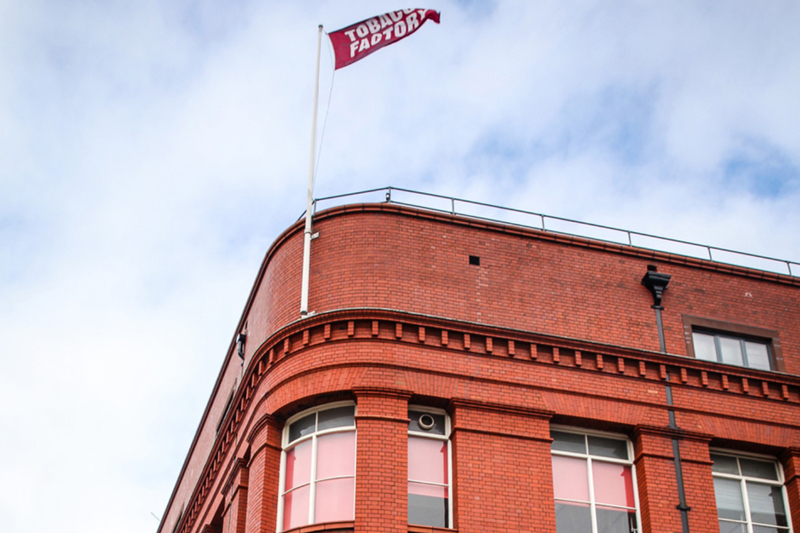 Our work has been recognised by New York Magazine, The Guardian, Creative Review and The Design Business Association. We’re proud studio patrons of Lecture in Progress, supporting the next generation of creatives. If you have a project in mind or are curious to find out more, we’d love to hear from you. We had already seen some of the work done by Kaleido Grafik so were excited to get started. The guys far surpassed our expectations, which were already high. They were professional, thorough, creative, enthusiastic. It’s been a pleasure working with them and we are incredibly happy with the final result. I hadn’t seen what they had done before, but what I bought into was their desire to do great work. Who doesn’t want to work with people who want to do that? 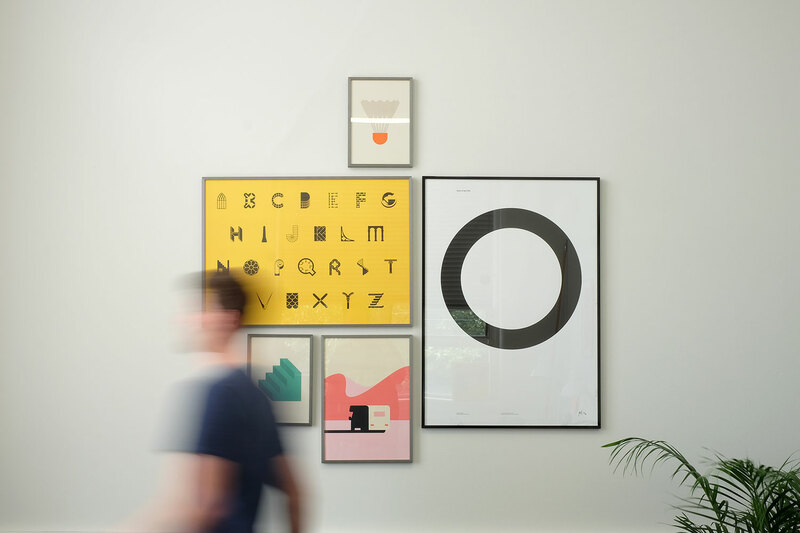 Our search for the right design firm to brand our San Francisco startup took us around the world – Australia, Canada, the UK and the States. We approached Kaleido Grafik full of ambitious, disjointed ideas, and came away with a brand identity and website that far surpassed our expectations. Our transatlantic communications with them were seamless, we couldn’t be happier. The campaign has become the most 'liked' and second-most played online content in the National Trust's history which considerably helped the online presence of our £1million appeal. From the word go, Pete and Miles got right behind the project. Their creative flair, personable approach and ability to understand exactly where we needed to get to, made Kaleido Grafik a joy to work with. The proof is in their work which we are already getting great results from. 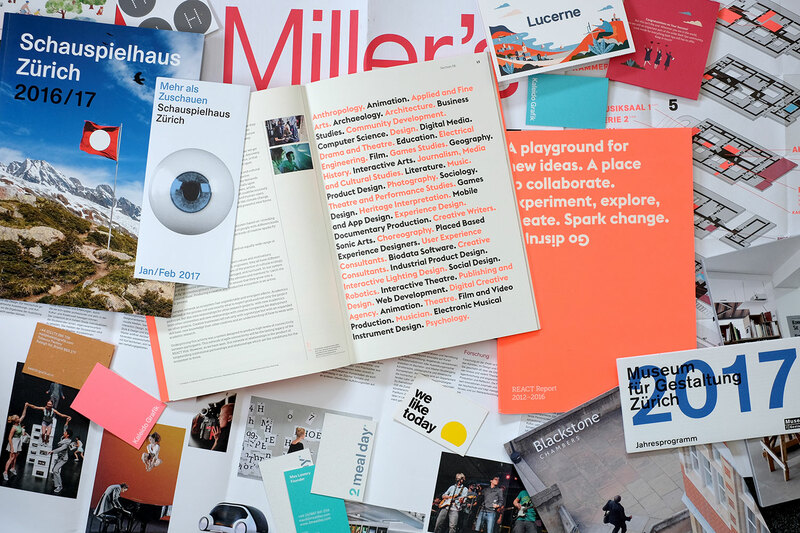 For a monthly collection of ideas, insights and observations from the studio. © Kaleido Grafik Limited. Company No 08971848. VAT No 255 8204 02.